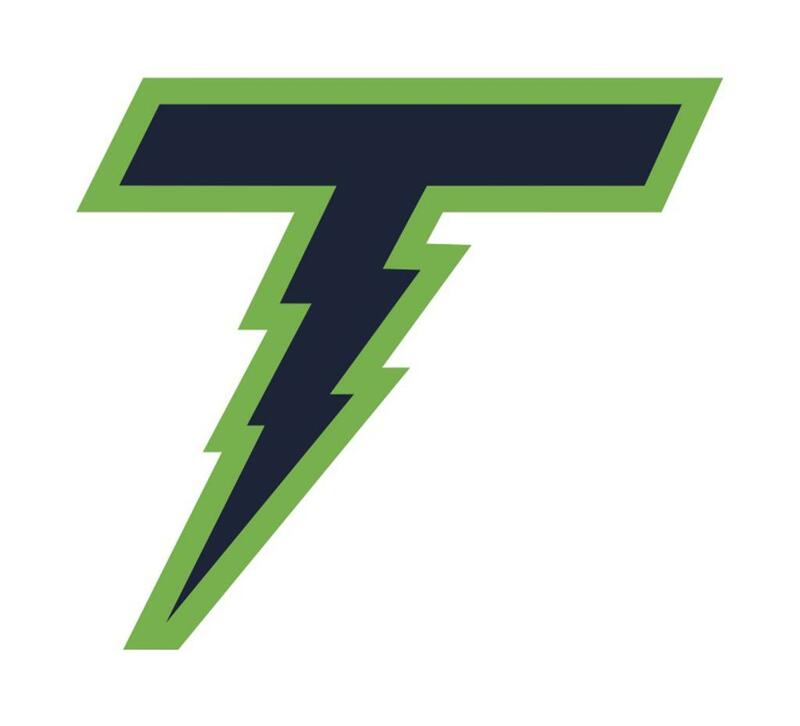 The Registration "PV Thunder Travel Baseball" is not currently available. Congrats to our Spring 2019 teams ! 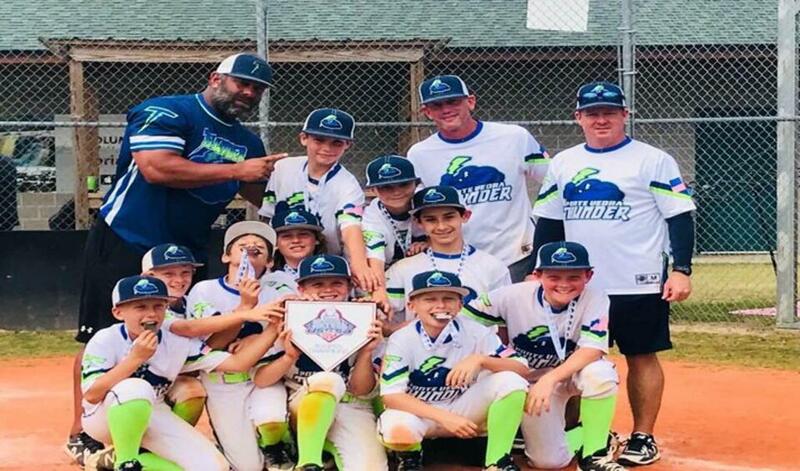 The purpose of Thunder baseball is to further the development of players that demonstrate baseball skills above the recreational league level, in a more competitive setting. Thunder accomplishes this by having professional coaching for each age level. All Travel Teams are managed and coached by professional coaching staff that have experience playing at the college and/or professional level. 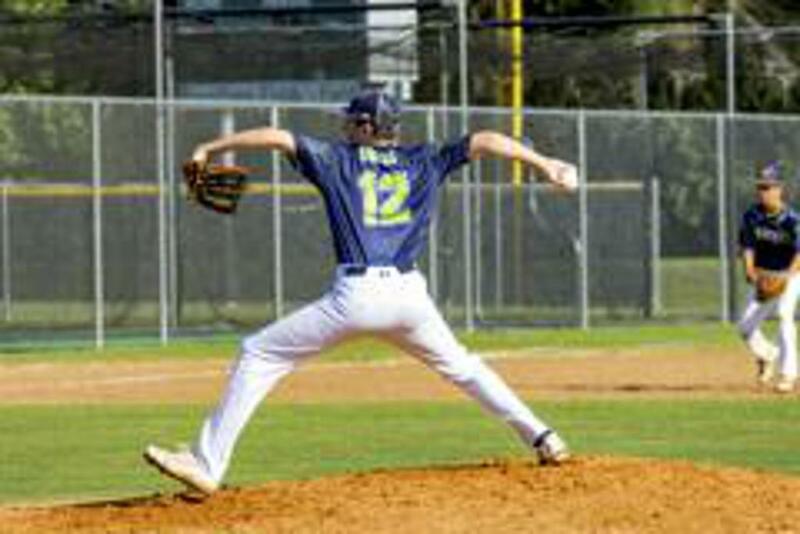 The ultimate aim of Thunder baseball is to prepare players to compete at the high school level. 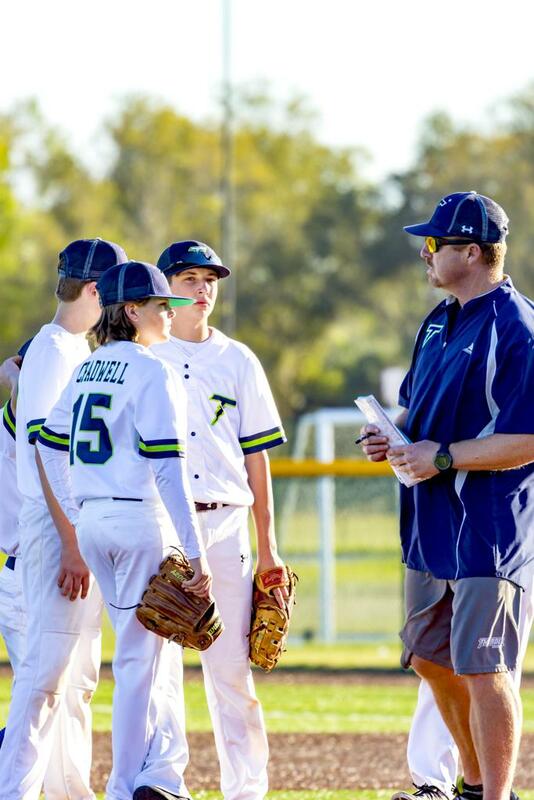 It is the goal of Thunder Baseball to field one team per age group each fall and spring season. In the event where there are enough players that could warrant a second team, just having enough players is not the determining factor of fielding a second team. The coaching staff will collectively determine if the skill-level of the second team would be competitive enough to play at the travel level or if the second team could be formed as a developmental team with a much lighter schedule.